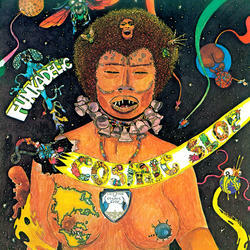 Another classic LP from the P-Funk camp, originally released in 1973. The title track is an absolute stone classic funk jam and "Nappy Dugout" is another heavily sampled nugget (most notably on A Tribe Called Quest's "Ham And Eggs"). George Clinton gets heavy too, in the harrowing Vietnam War spoken word song "March To The Witch's Castle." 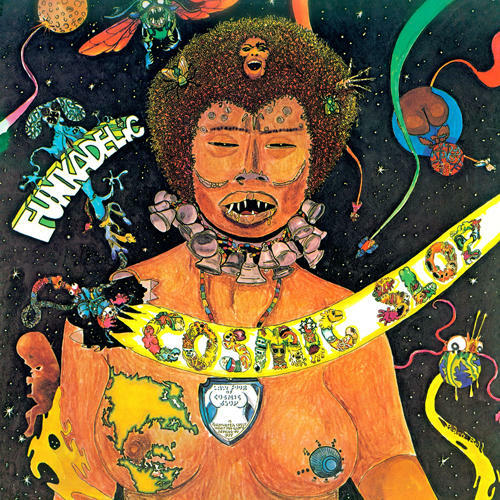 Get down with another killer Funkadelic title on 180 gram vinyl with a deluxe gatefold jacket.